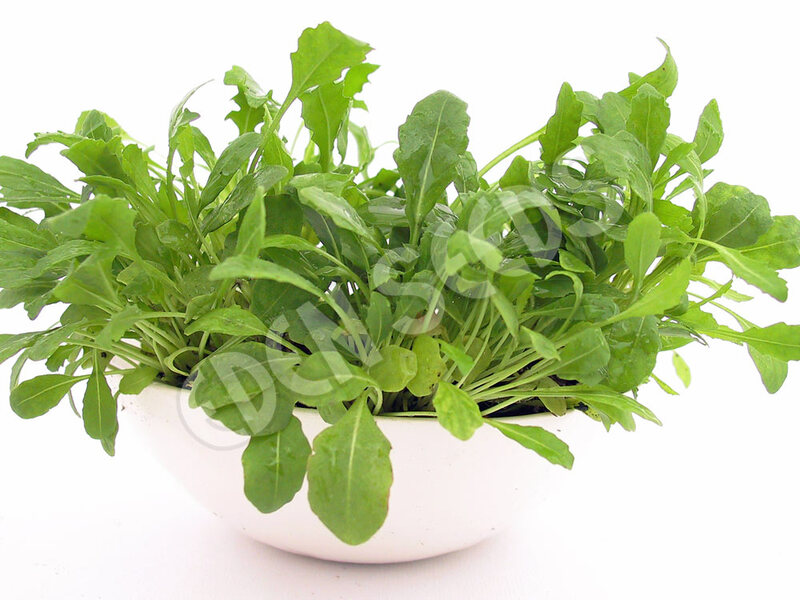 Compared to Rocket it is slower growing with deeply lobed leaves, and richer taste. Also known as Sylvetta. 50 days. Sow spring to autumn.